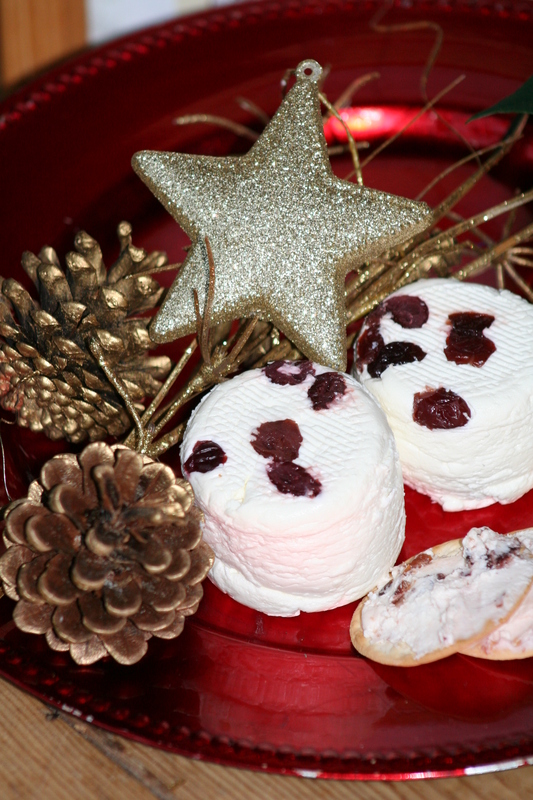 What a year it has been for St Tola Goats Cheese! Never before have we won so many awards as 2018! Firstly the much coverted Irsh Food Writers Guild Environmental Award for our sustainability ethos which we are so very proud of. St Tola was also one of only 5 Irish Cheesemakers to win 2 Stars at the Great Taste Awards - one of the finest international food competitions in the world! Our St Tola Ash log also won both Gold at the Blas na hEireann award in Dingle in October and Bronze at the World Cheese awards this month! As our St Tola Ash (which wins all the awards!) is difficult to come by in the market place we have decided to have the farm open to the public from Monday 3rd December to Friday 21st December from 9am to 4pm and on Saturdays and Sundays from 10-12noon. Pre-order if possible to guarentee orders. We will have the full range of our St Tola cheeses, including the rare and just released St Tola Hard Cheese, specially designed St. Tola Cheeseboards, Sheridans crackers, Burren Kitchen Garden Winter Jelly & other Irish Farmhouse Cheeses to make up delicious hampers! Ring Carmen or Grainne on 065 683 66 33.